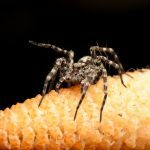 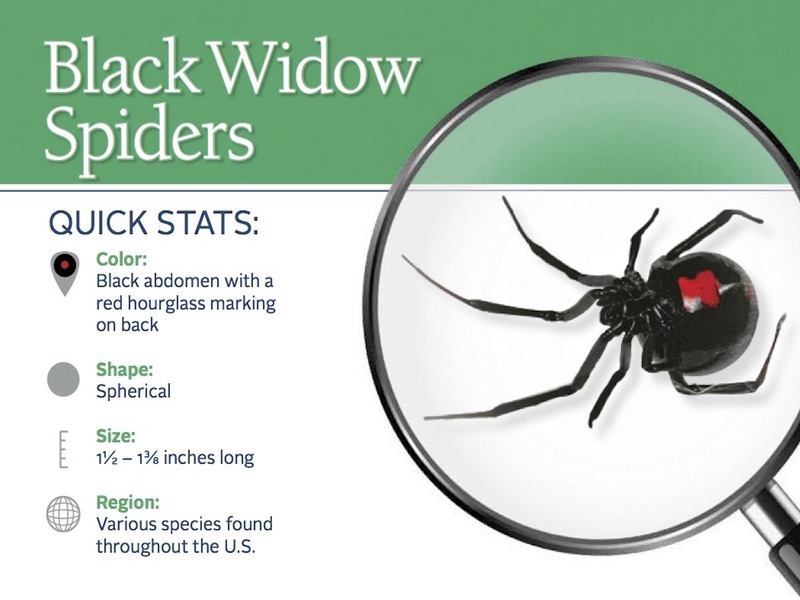 Spider control can be a major concern for homeowners – particularly for those who live in the southwest. 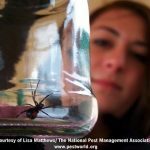 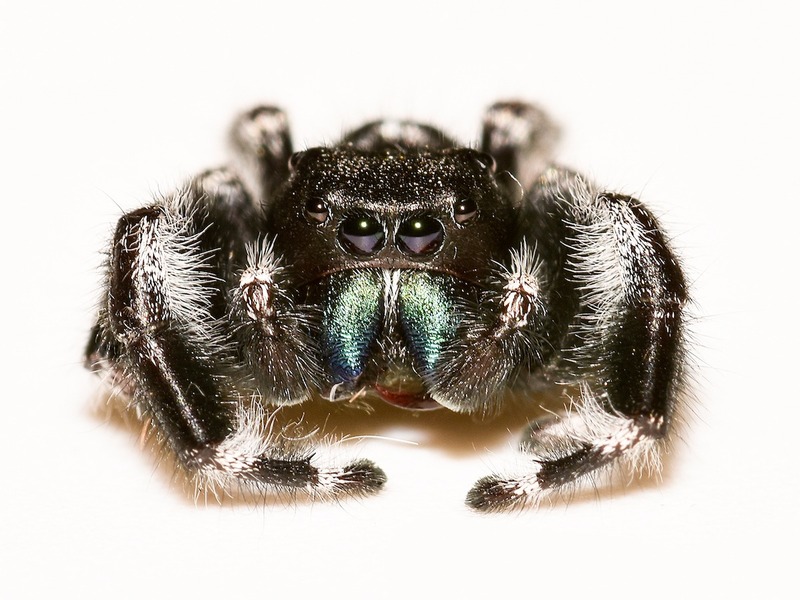 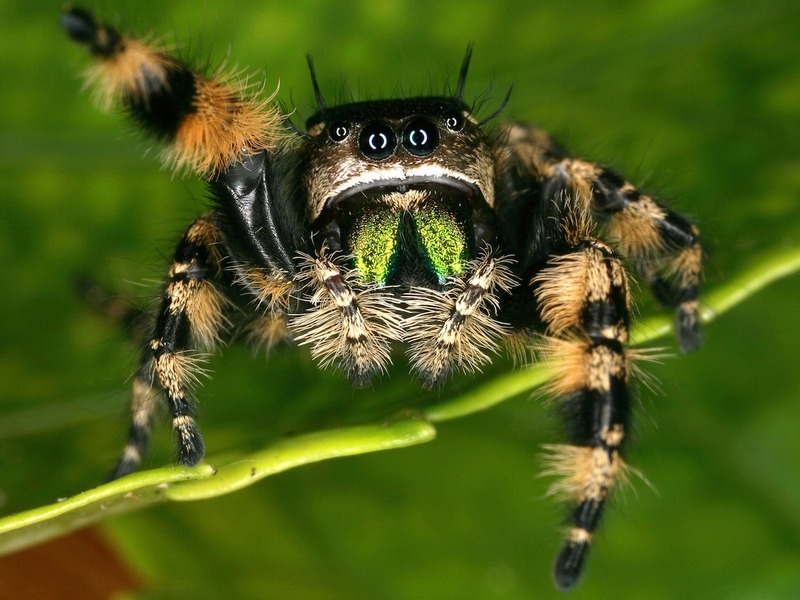 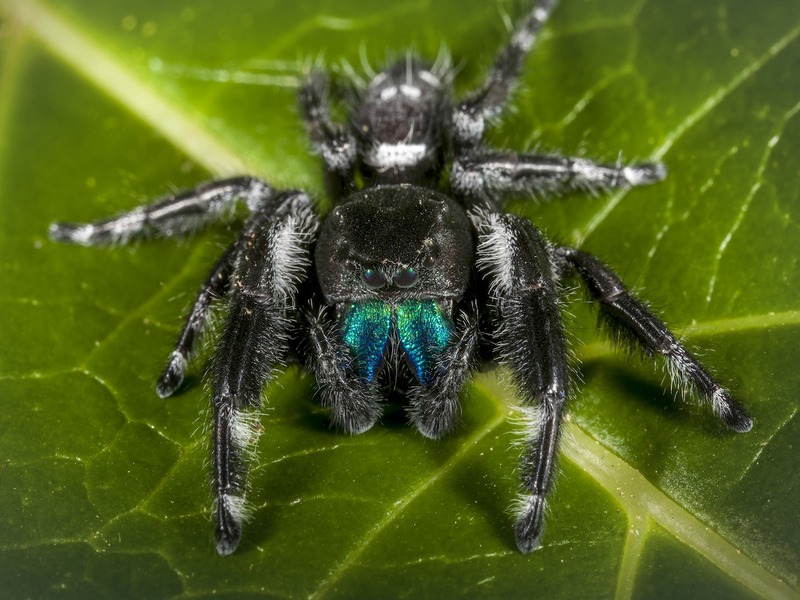 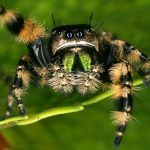 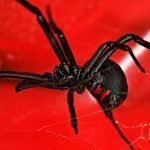 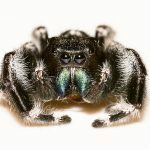 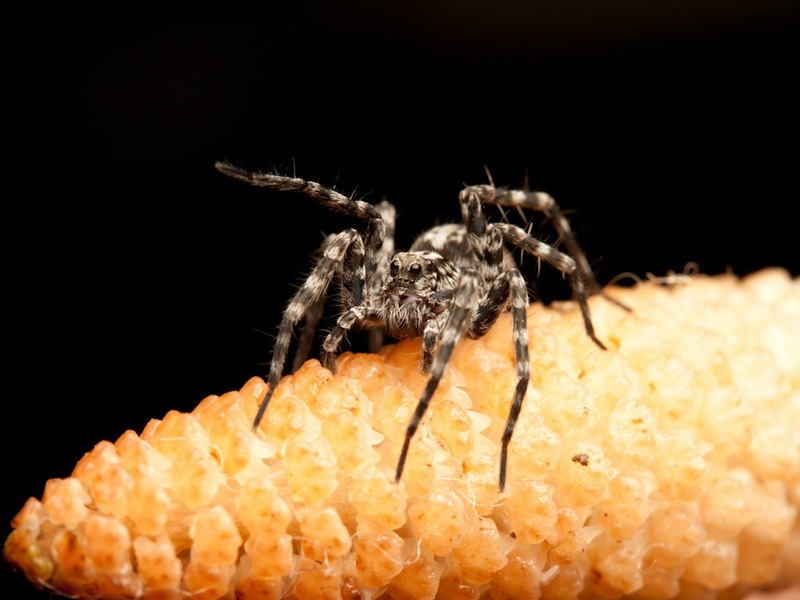 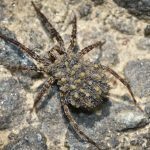 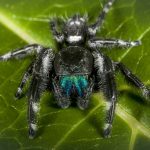 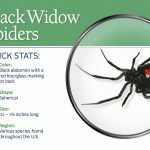 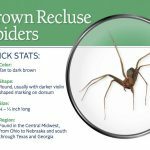 There are about 3,000 species of spiders throughout North America, but only two in the southern and western United States can cause serious harm when accidentally disturbed – the black widow spider and brown recluse spider. 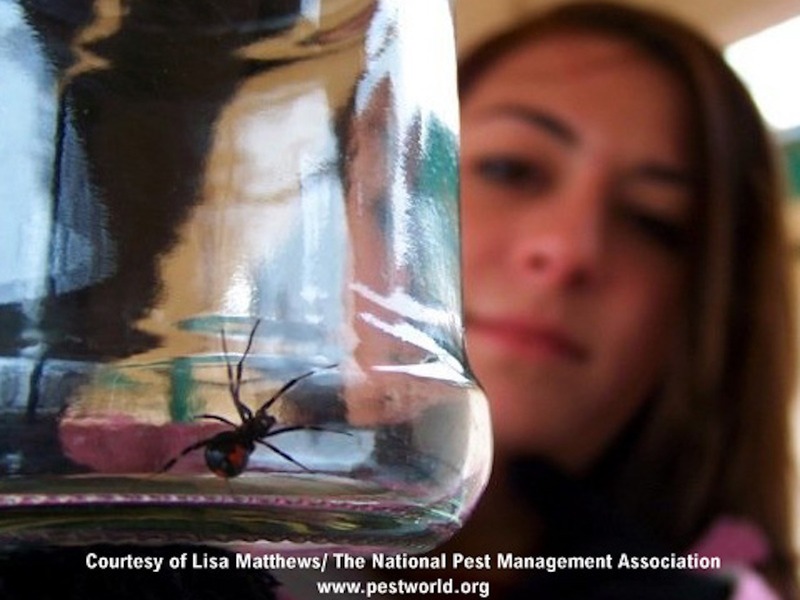 This is why it’s particularly important to hire a well-trained spider exterminator to eliminate an infestation. 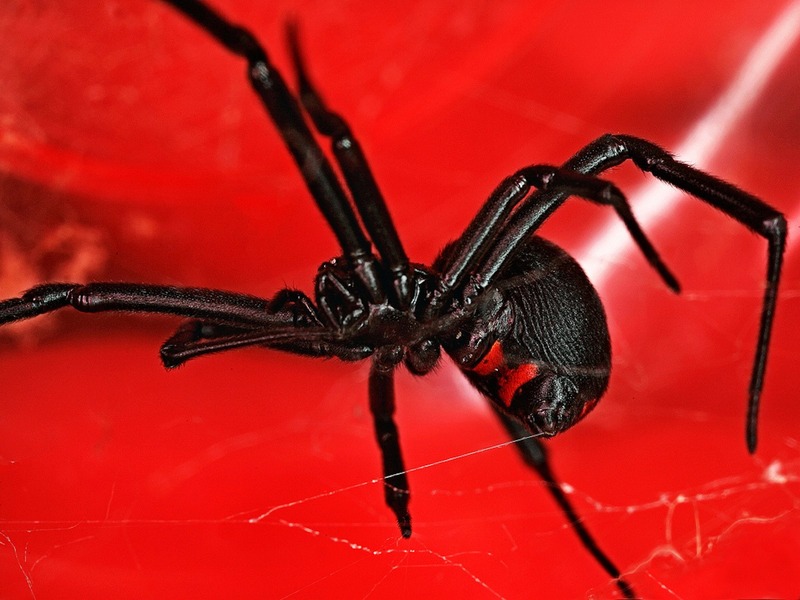 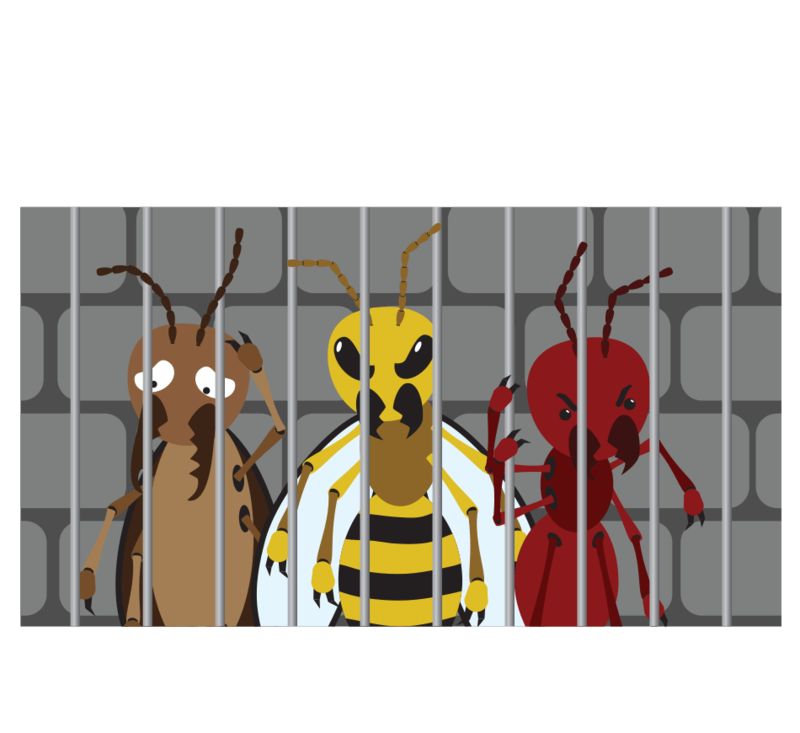 If spiders are infesting your home, contact a spider control professional. 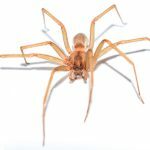 Spider exterminators will be able to inspect your home, confirm the species of spider and recommend a course of proper spider control. 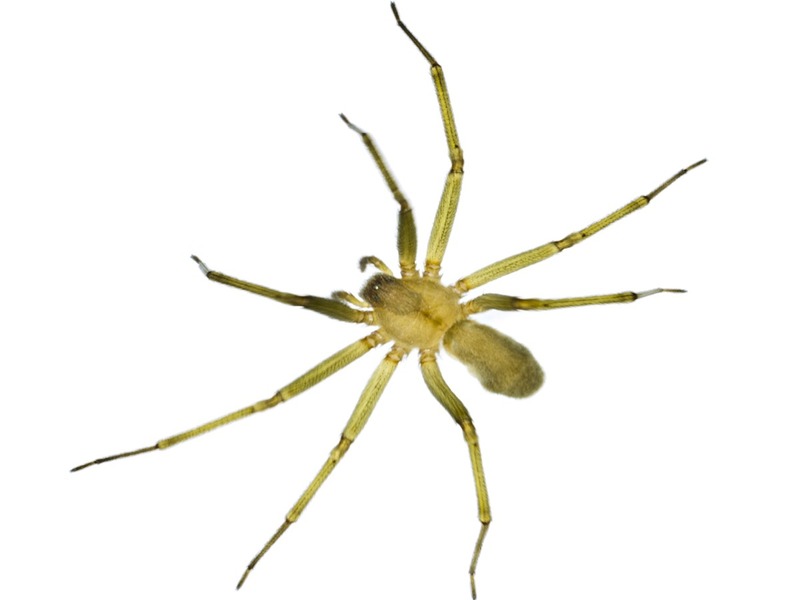 Region Found in the south central Midwest from Ohio to Nebraska and south through Texas to Georgia. 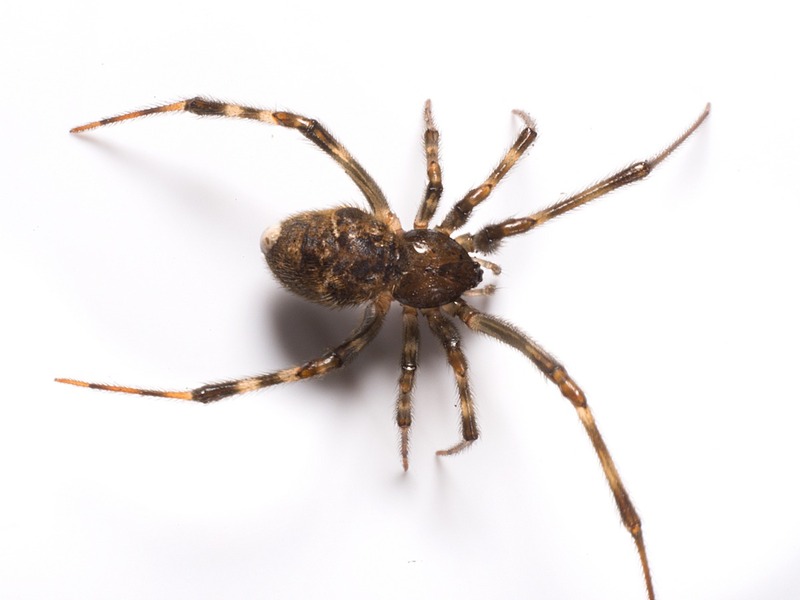 The house spider randomly selects its web locations and creates a tangled web. 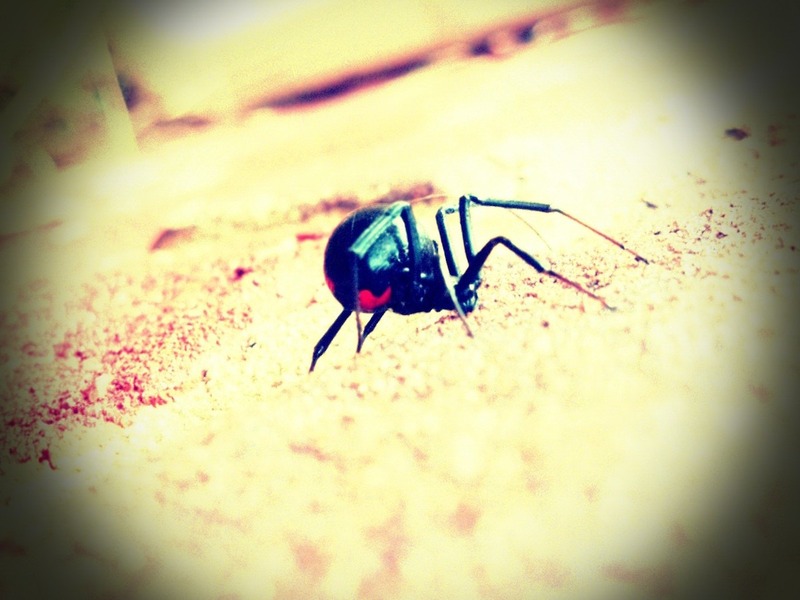 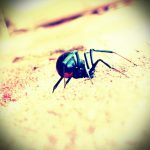 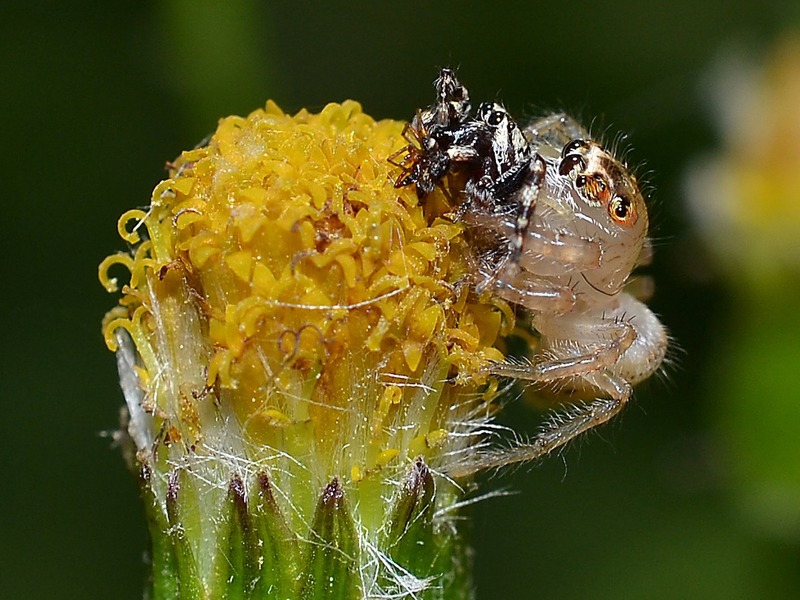 If a web does not yield prey it is abandoned, another site is selected, and a new web is built. 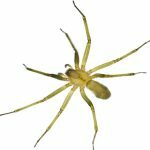 House spiders have a difficult time surviving in modern homes due to low humidity and fewer insects for food. 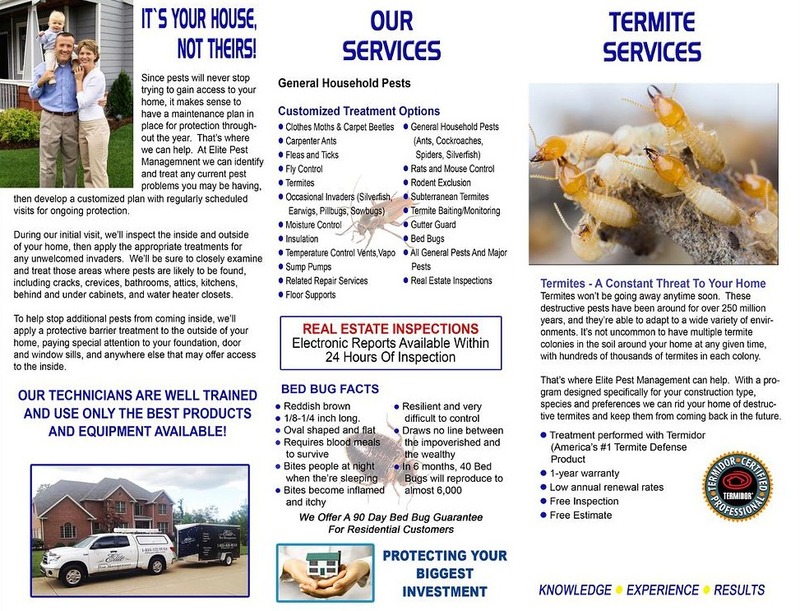 They are more likely to prosper inside structures like garages, sheds, barns and warehouses. 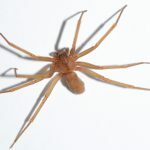 Outside, these domestic spiders are often around windows and under eaves, especially near light sources that attract prey. 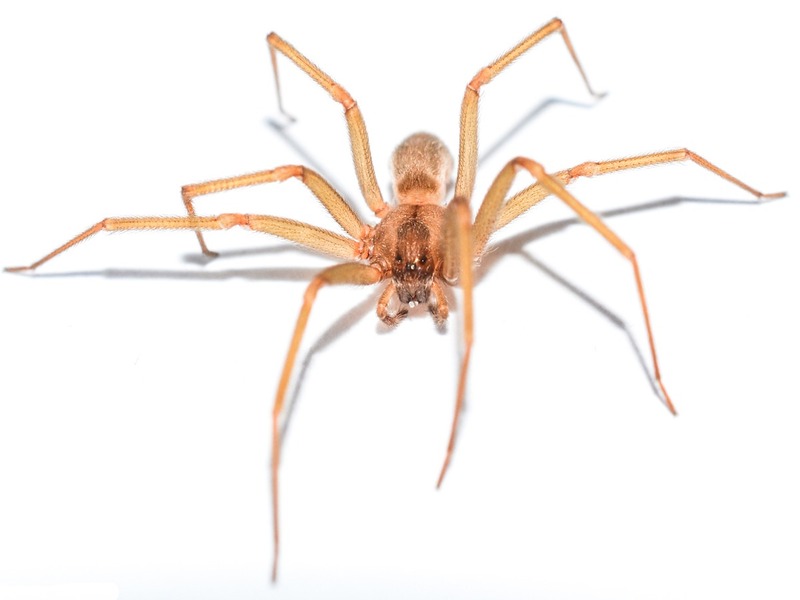 Common house spiders are nuisance pests, but they pose no threats to humans. 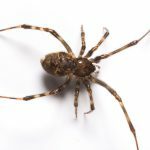 To prevent common house spiders from entering the home, seal cracks and use screens on windows and doors. 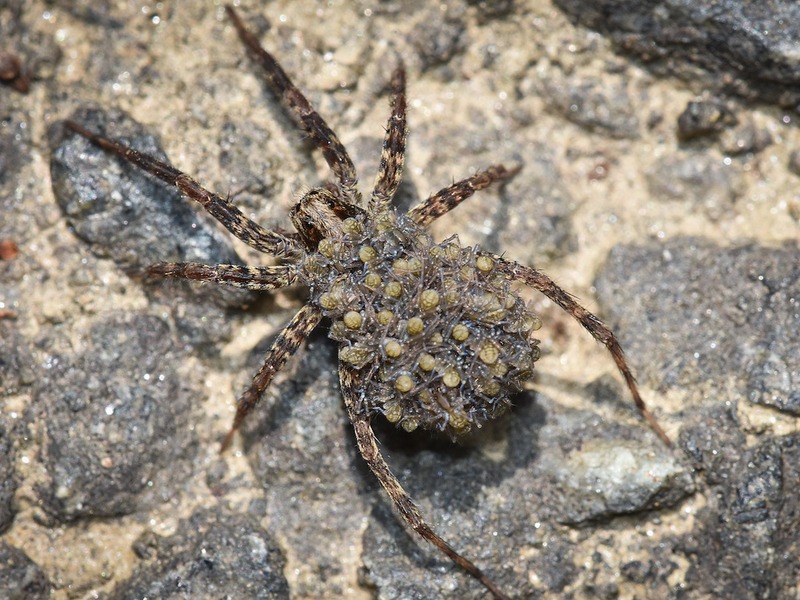 Use a vacuum to remove adults, egg sacs and webs. 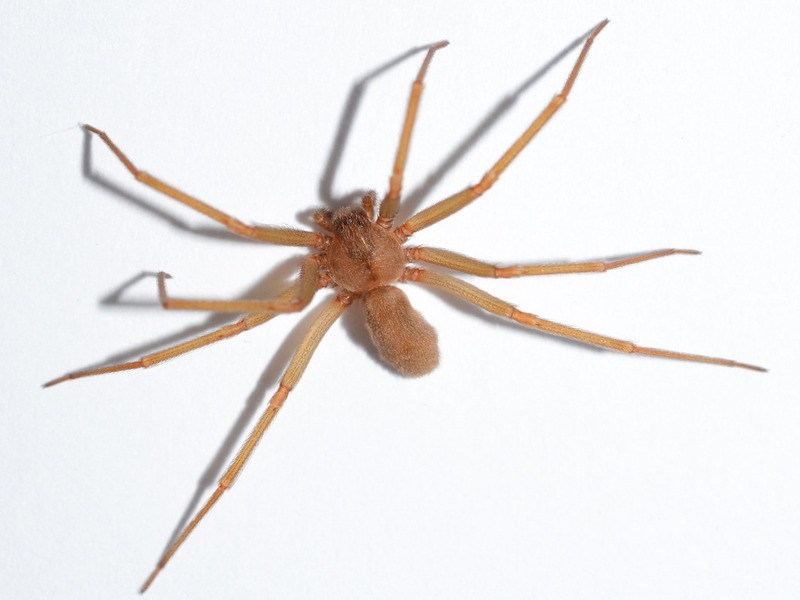 If a broom is used, adult house spiders can usually escape. 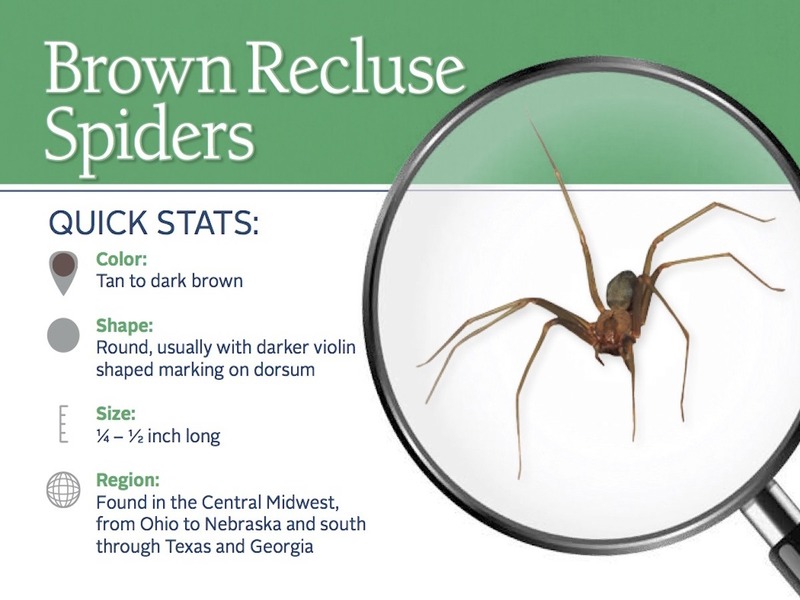 Color Usually black, sometimes brown, tan, or gray, and usually with pale markings.